 NEW YORK (Thomson Reuters Regulatory Intelligence) - The recent trial of Mexican drug lord Joaquin "El Chapo" Guzman has reignited U.S. law enforcement officials' concerns about the use of prepaid cards to launder proceeds of crime. NEW YORK(Thomson Reuters Regulatory Intelligence) - The continuing U.S. government partial shutdown has forced the U.S. Treasury Department to implement a "lapse in appropriations contingency plan," which curtails the activities of Treasury's anti-money laundering unit, according to an official document. WASHINGTON/NEW YORK(Thomson Reuters Regulatory Intelligence) - The U.S. Treasury Department's anti-money laundering unit and the federal banking regulators issued a joint statement on Dec.3 to encourage banks and credit unions to consider "innovative approaches," including new technology such as artificial intelligence, to enhance their AML compliance programs. The protection provided by the document may not be enough to convince financial institutions to invest, however, sources say. NEW YORK (Thomson Reuters Regulatory Intelligence) - The U.S. Congress should mandate the collection of information about the true owners of corporations, law enforcement should share more information with banks to help spot criminals and artificial intelligence should be considered as a means to lower bank anti-laundering costs, members of the Senate Banking Committee urged last week. NEW YORK (Thomson Reuters Regulatory Intelligence) - As banks prepare for compliance with the U.S. Treasury Department's new Customer Due Diligence rule and its tricky beneficial ownership component, some compliance units are planning early implementation and making contingency plans for handling any problems as the new measures go live, bankers say. But banks still may not be doing enough to prepare, even as the amount of money being spent and number of Know Your Customer specialists spikes at large institutions. NEW YORK (Thomson Reuters Regulatory Intelligence) - The U.S. Treasury Department last week moved to sever a Chinese bank from the global financial system over concerns it was a conduit for illicit North Korean financial activity. The move signaled the United States is no longer willing to tolerate the actions of Chinese entities that support Pyongyang and plans to mete out punishment in the form of financial sanctions to alter behavior, experts said. A former executive of MoneyGram International Inc agreed to pay $250,000 and to be barred from a similar job for three years in settling a case that has been closely watched by the Wall Street compliance community as a test of a U.S. government push to punish individuals for institutional failures. NEW YORK (Thomson Reuters Regulatory Intelligence) - It began as a joke shared among law enforcement officials gathered in a Long Island airport hangar in January awaiting the extradition flight of Mexican drug kingpin Joaquin "El Chapo" Guzman: "Why is Mexico finally extraditing El Chapo now on the eve of then President-elect Donald Trump's swearing-in ceremony? To pay for Trump's wall!" WASHINGTON/ST LOUIS U.S. banks should not cut ties with foreign clients over money- laundering worries unless officials have concrete cause for concern, a leading U.S. regulator is telling staff and lenders. MIAMI (Thomson Reuters Regulatory Intelligence) - The administration of U.S. President Donald Trump is unlikely to ease U.S. anti-money laundering regulations, former New York Mayor Rudy Giuliani said Wednesday in an interview with Thomson Reuters Regulatory Intelligence.